Want to know which is the biggest dinosaur? Find out who are the giants of the dinosaur world - the tallest, heaviest and largest of them all! The giant plant-eating sauropds were the biggest and heaviest dinosaurs to walk the earth. Of these, it is thought that the newly discovered Dreatnoughtus, was the largest. The Diplodocus is slightly longer than this (27 m or 88 ft) but much lighter. And the Dreadnoughtus found was still growing! 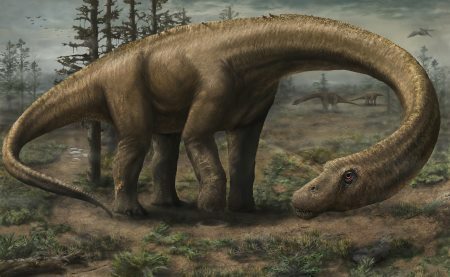 Was Dreadnoughtus really the biggest? Well, it is the biggest that scientists have been accurately able to measure. Other pieces of skeletons have been found that may belong to even larger dinosaurs - but it is difficult to say for certain. 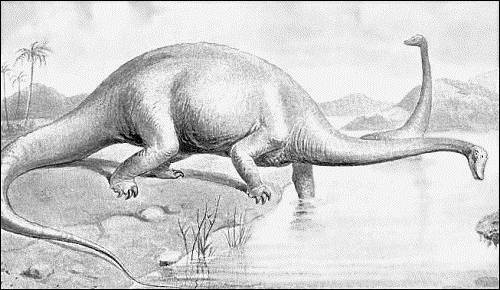 Amphicoelias may have been 58 metres (190 ft) in length, and up to 135 tons. But the only fossil remains have been lost. A full skeleton of Argentinosaurus has not been found, but scientists think it may be between 22–26 metres (72–85 ft) long and weigh about 80 tons. So the Dreadnoughtus is the largest, heaviest dinosaur we know about - for now! Sauropeds are big but they are all herbivores (plant eaters). What about the biggest carnivore? 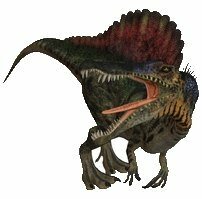 Spinosaurus was the biggest of the meat eating dinosaurs. Their length was up to 18 metres (59 feet) and they weighed up to 20 tons. 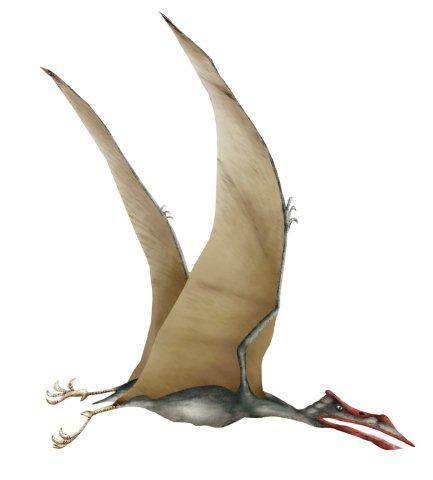 You probably know of Pterosaur as Pterodactyl (which isn't really a species). But these massive flying reptiles could get very large indeed. They had a wing span of about 22 feet (10 metres). When flying it would have measured about 26 feet (8 metres) in length. The largest flying creature today is the albatross which has a wingspan of onl7 11 feet (3.5m). 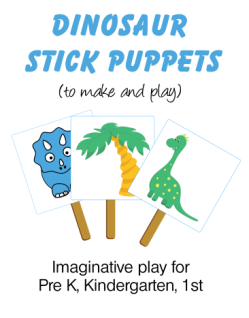 Find out more about flying reptiles.